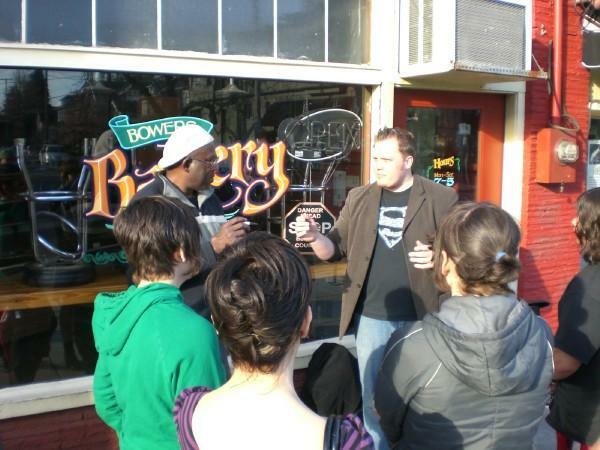 Brian Proctor is a professional working magician in the heart of Portland Oregon. He works to amaze, amuse, confound and confuse. He has been practicing the art of magic for 18 years. It clearly shows in the intimate way he takes on his audience's imagination. Brian's magic is very unique. Unlike the magic seen on television, his magic takes place right in front of your eyes! No trick photography! Coins fly, cards vanish and borrowed items become enchanted! He has performed for parties large and small, restaurants, bistro's, hotels, ballrooms, corporate dinner's, fundraisers for great causes, churches, schools... even expo centers for trade shows!